Dress Circle · Seniors - €15.00 Students & Children - €15.00 Normal - €30.00 Stalls · Students & Children - €10.00 Seniors - €10.00 Normal - €20.00 Taken · Reserved. Your tickets have a Sub-Price set up which can be selected after you click on. Get Tickets. 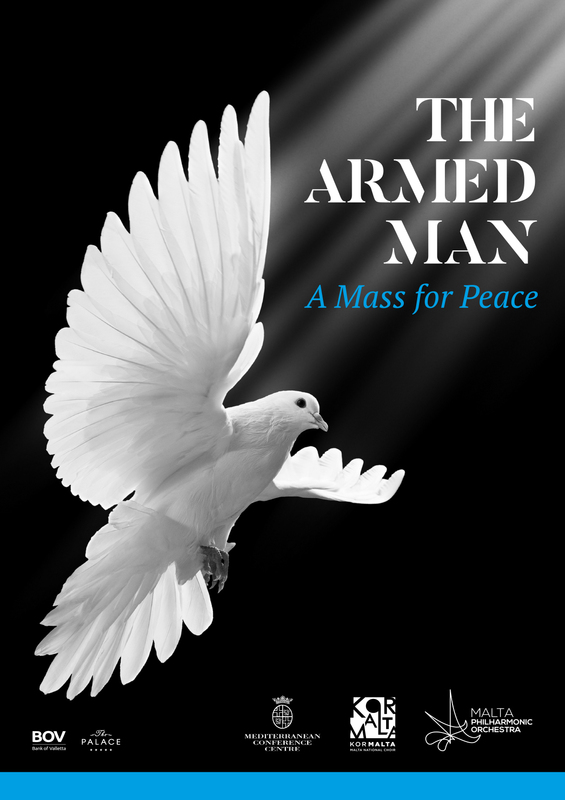 Commissioned by the Royal Armouries museum for its millennium celebrations, Karl Jenkins’ The Armed Man is a musical setting of the Catholic Mass which also incorporates other religious and historical sources, including the Islamic call to prayer sung by a muezzin. Put together, these elements create a work which charts a descent into war and all the horror that it brings, as the opening martial themes make way for darker, mournful ones. But the work ends on a hopeful note, auguring for a future in which war and sorrow are overcome.